Out-U-Go! Madison Turns One! A Special Thanks from Top Dog, Lisa. This month, Out-U-Go! Madison turns one! 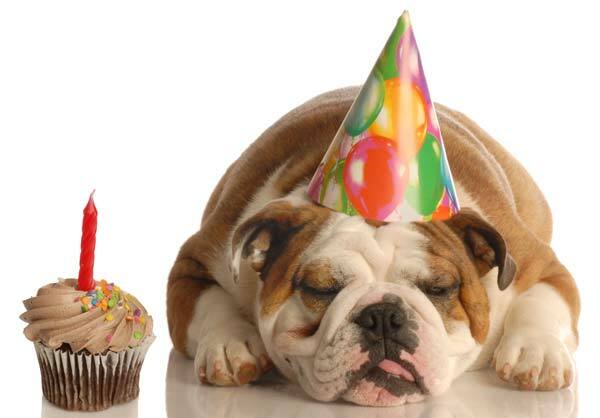 That’s right, it’s been a year since we opened our doors here in Madison and began meeting and caring for so many fabulous pups, kitties, and pet parents in this fantastic community. In celebration of our first year together (although, we’re totally seven in dog years..), my staff and I would like to take a special moment to thank our fantastic pet parents. We couldn’t have asked for better humans to embark on this journey with us, and we appreciate your support from the very beginning of what is sure to be a long, exciting road with plenty of interesting trees to smell. We’re incredibly proud to have reached this landmark with your help, and our tails are just a-waggin’ thinking about the adventures in store for years to follow. Thank you again from the bottom of our hearts for your continued trust with your furry families! This entry was posted in Madison Mutts and tagged anniversary, dog walking, Madison, pet care, pet sitting business on February 21, 2014 by Laura Rumage.